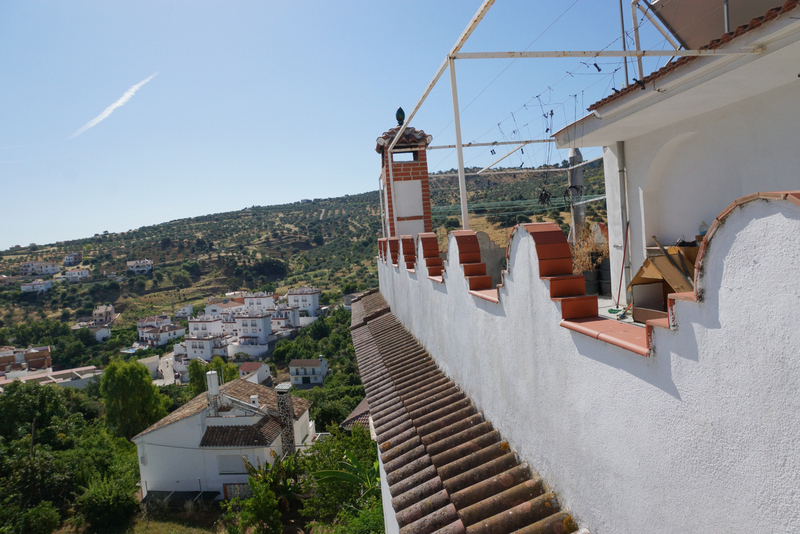 THIS OPPORTUNITY IS AN ESTABLISHED FUNCTIONING ANDALUCIAN HOSTAL it is fully licensed by the Junta de Andalucia Tourism Department and is located in the pretty Andalucian pueblo of Tolox. The building extends to 840 m2 within an urban site of 350 m2. 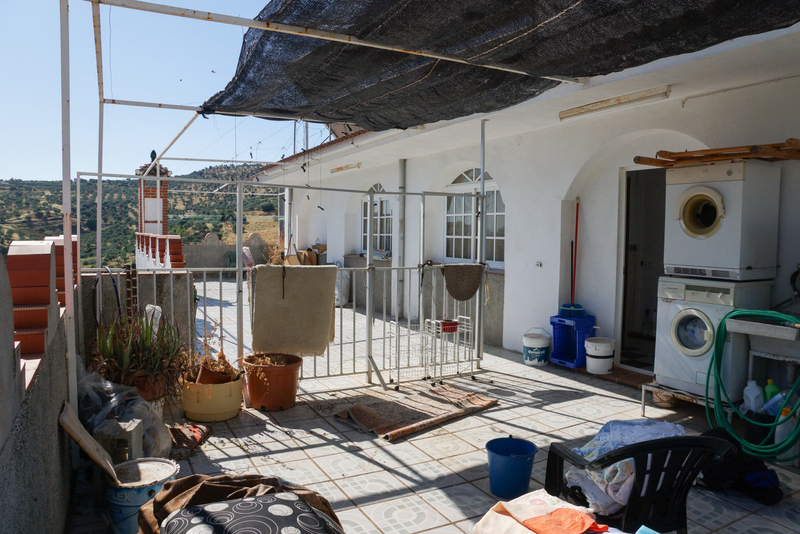 Accommodation is offered over 5 levels. 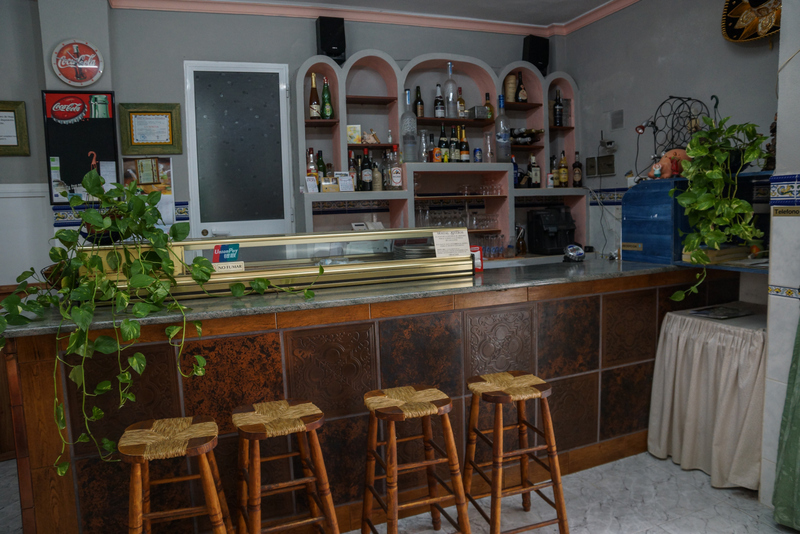 At lower garden level there is a welcoming reception/bar area, a spacious dining room hosting a fireplace, a commercial kitchen and a bathroom. The ground floor is at street level and hosts a second reception area, 6 bedrooms which all enjoy en-suite bathrooms/shower rooms plus a further multipurpose room. An attractive marble tiled staircase leads to the first floor which hosts 7 bedrooms which all enjoy en-suite bathrooms/shower rooms. A further staircase leads up to the second floor which hosts a further 7 bedrooms which, again, enjoy en-suite bathrooms/shower rooms. 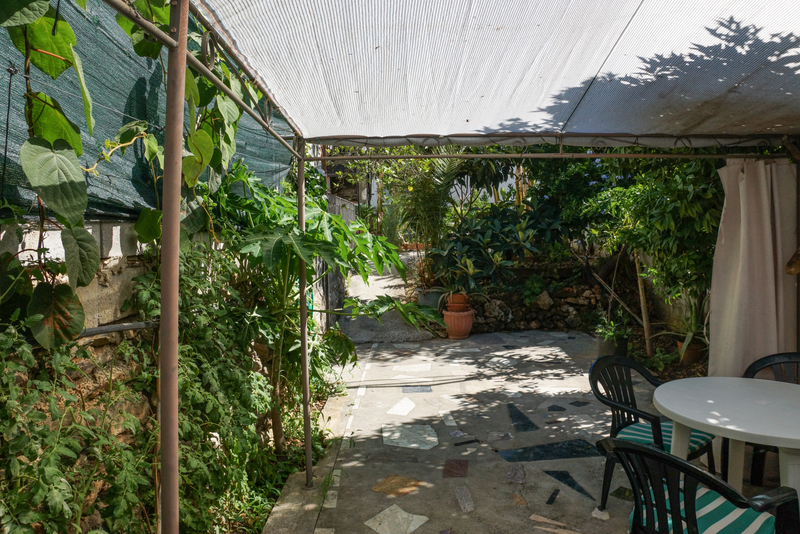 A further staircase leads up to the top floor which hosts a studio apartment plus a one bedroom apartment and an expansive roof terrace which hosts fabulous views over Tolox pueblo to the countryside beyond. This business is well established but offers potential for further development. 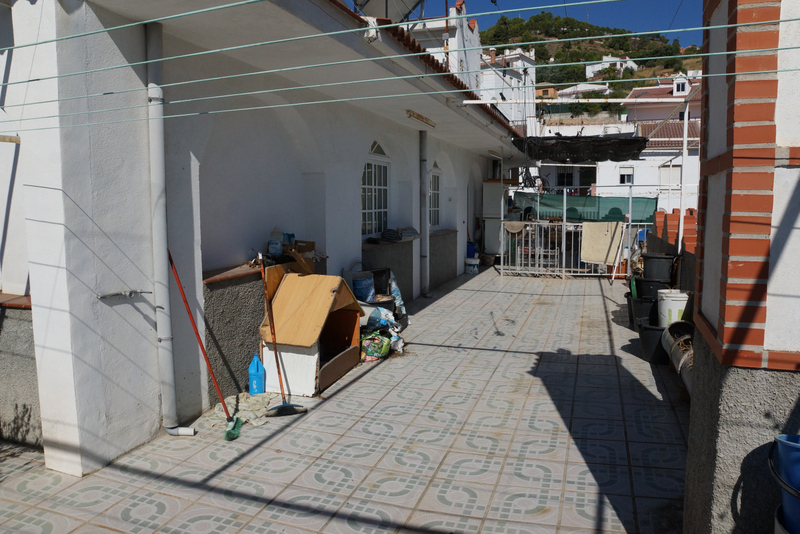 There is an adjoining 320 m2 urban plot which has an architect's project prepared to build a further 1.500 m2 which is included in the price. 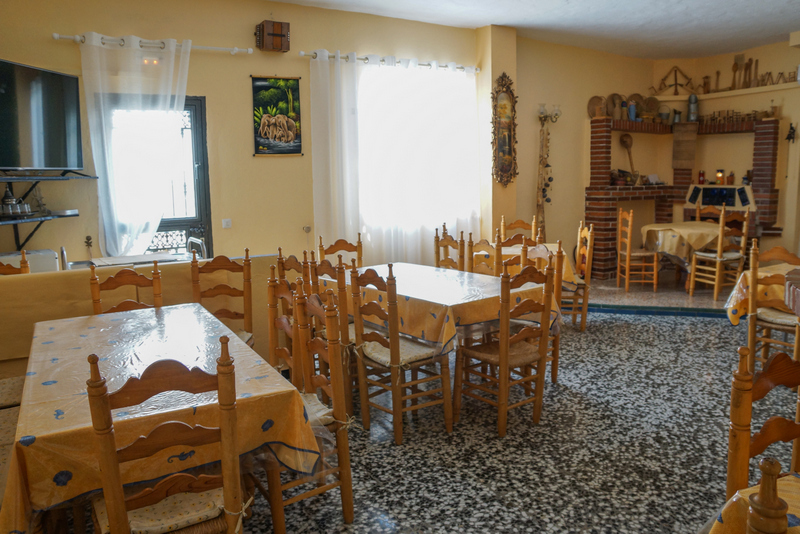 The hostal has capacity for 49 guests and enjoys all year round trade as it is located in an area which attracts tourists wishing to enjoy outdoor pursuits. 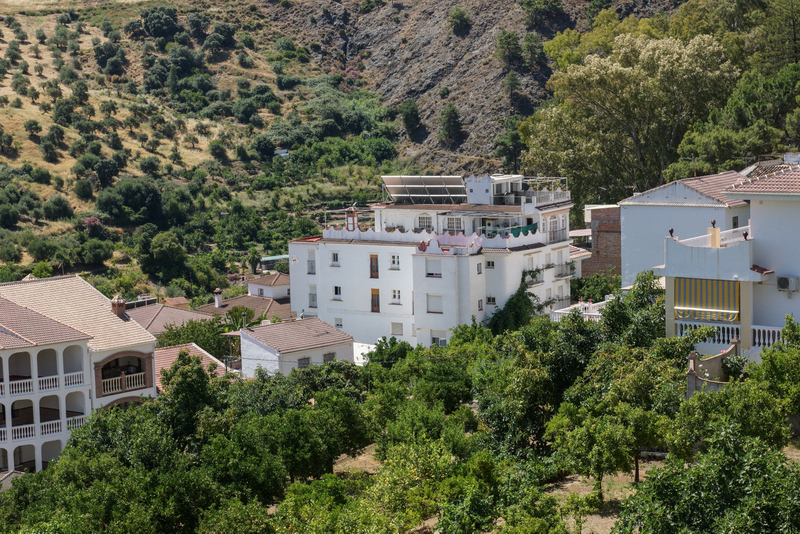 The village of Tolox, just 38km inland from Marbella, is situated in the centre of the Sierra de las Nieves Nature Park, at the foot of the Sierra Blanca and the Sierra Parda. It is a privileged spot in which the main features, in addition to La Torrecilla Peak (1,919 metres in height), are the ancient woodland of Spanish fir and the gall oak groves. 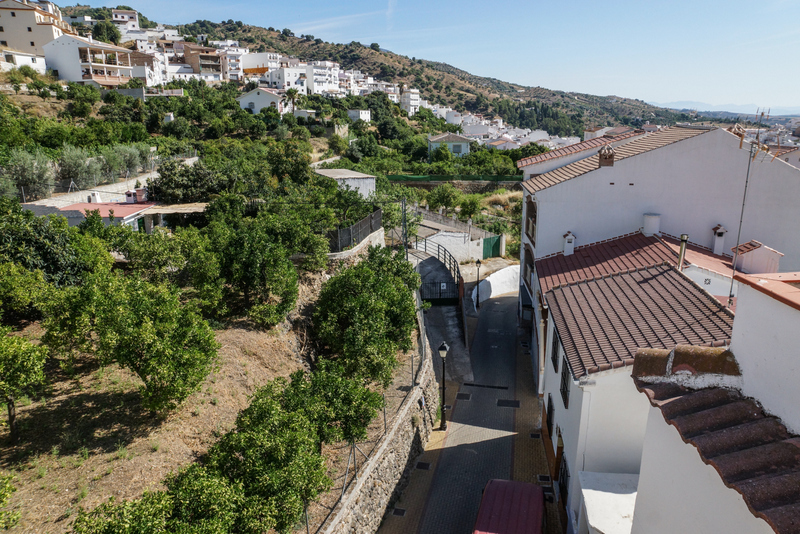 A stroll round Tolox’s winding streets, with white-washed houses and doors and windows overflowing with flowers, makes it quite clear that this village clings onto its roots and it has, in fact, received awards for its beauty on several occasions.